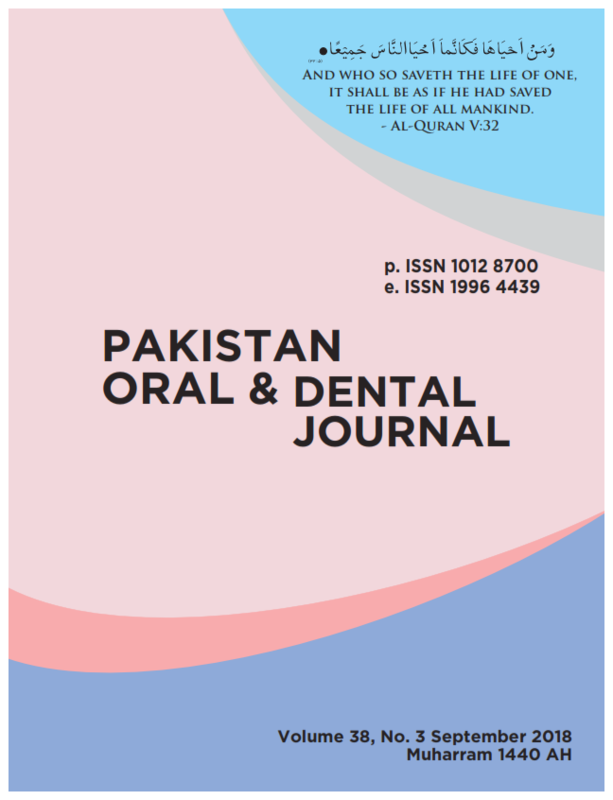 The aim of this study was to evaluate the prevalence and root canal configurations of C-shaped mandibular second molars of Saudi Arabian population living in the Western and Southern region of Saudi Arabia. 222 mandibular second molars of Saudi patients scheduled for root-canal treatment were examined in different cities in the Western and Southern regions of Saudi Arabia. Data revealed that 14.4% of teeth had C-shaped canals with different anatomical configurations. The prevalence was 10.7% in the Western region and 25.9% in the Southern region. The prevalence was higher in the Southern region compared to the Western region.